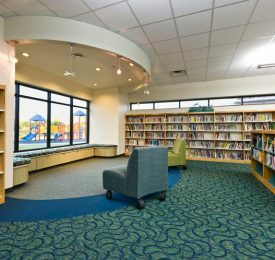 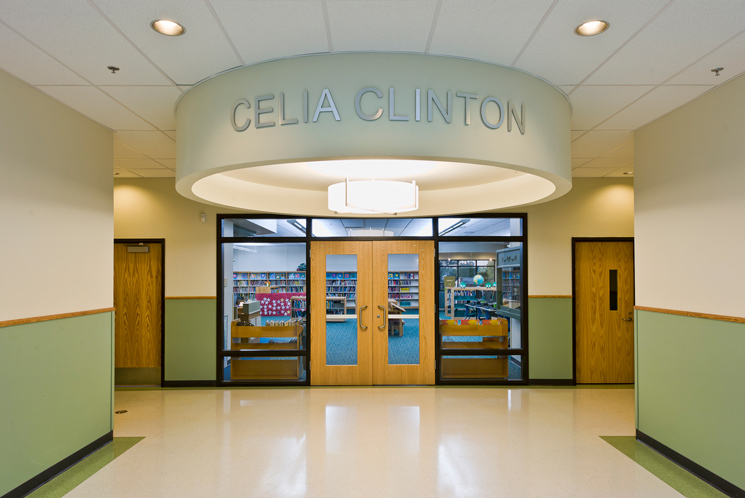 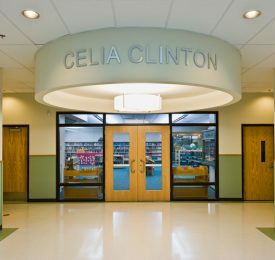 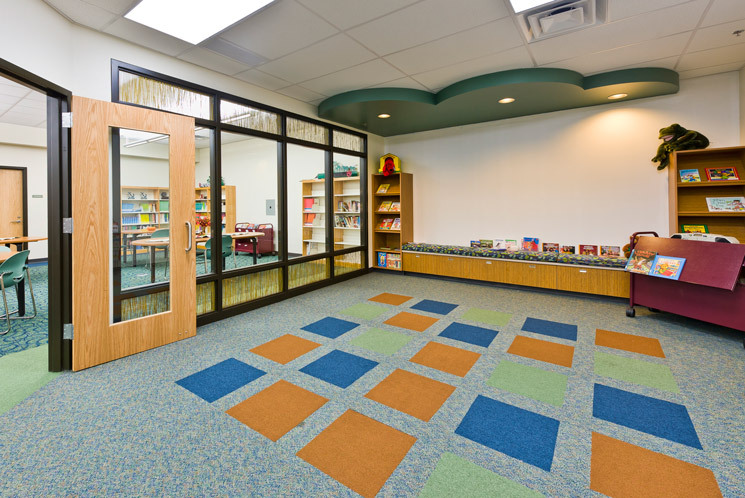 As a result of the spring 2010 bond package for Tulsa Public Schools, Celia Clinton Elementary School obtained much needed upgrades. 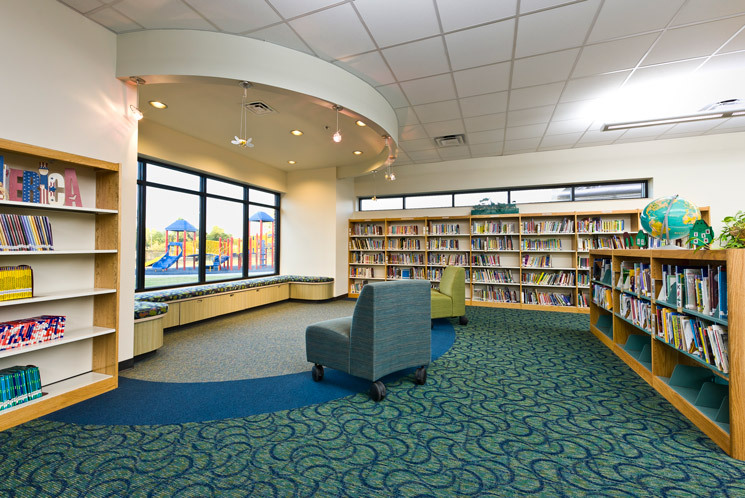 The 32,000 SF addition includes 11 new classrooms, a new library, administrative offices and a new commercial kitchen. 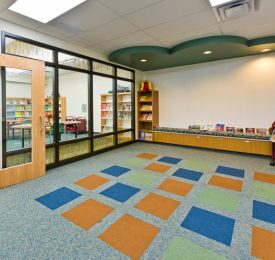 The old kitchen transformed into an expanded cafeteria space for the students and the school received a new entry leading to the administrative offices.